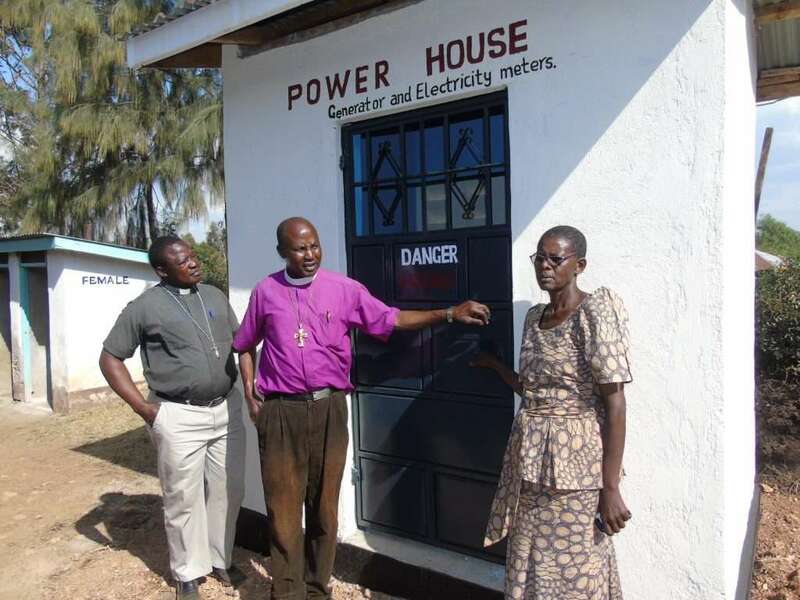 Bishop Koyo has sent a report of his micro-business development projects, see below. This is an ongoing project for the last four years and has proved successful. The drought has affected us between September 2017 to February 2018 and, as a result, two steers (bulls) died. However, we still expect to make a profit. Inflation has also affected the market. The bulls are still being fattened and will be sold in July / August 2018. That is when we will declare the actual profit made for year 2017/2018. This project is located in Kajiado Diocese under Bishop Moses Meli Ngusa. This is an ongoing project and has proved successful. There is a minimal increase of 6.25% in profit over the year 2016. The House of Bishops were encouraged by the progress in this rice business and recommended that the investment for the year 2018 be increased to Ksh. 1,000,000/= from the current Ksh. 450,000/=. Raising the capital base for rice investment to Ksh. 1,000,000/=, we expect to make a net profit of Ksh. 180,000/= annually. (i) River Nzoia North Diocese (Kitale) – we will invest Ksh.250,000/= under the supervision and management of Bishop Solomon Madara Kadiri. (ii) Kitui Diocese – we will invest a total of Ksh. 300,000/= under the supervision and management of Bishop Benard Matolo. Bishop Matolo is from Machakos Diocese and will assist in Kitui to give an oversight of the project as Bishop Daniel Kimwele prepares for his retirement at over age 80 years. We thank Bishop Daniel Kimwele for his contribution and commitment in the Diocese as the first Bishop of the Diocese.